The powdery one in the collection. The best of Muscs are sprinkled with the dew of Neroli. Kind, innocent and delicate. 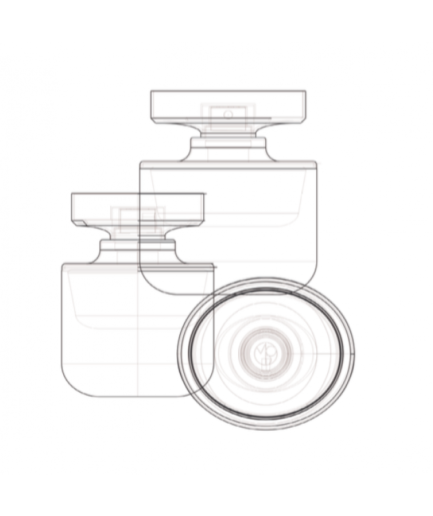 Try on your skin to experience the beauty of quality ingredients. Some musks are take-no-prisoners. Some are fleeting, or the scent of clean skin. Musc in Mona di Orio’s deft hand is heartbreakingly lovely: the softest of rose, the most delicate of heliotrope, the most angelic of neroli. The musk at the base of the scent implies the hidden carnality under all that radiant innocence, making it as captivating as it is unforgettable. Neroli, rose, heliotrope, tonka bean absolute, precious musk. 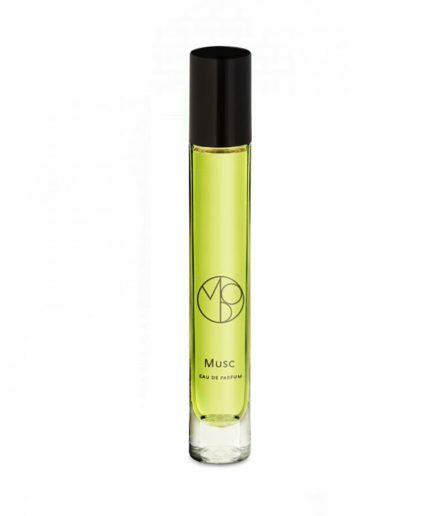 MUSC TRAVEL PERFUME – 10 ML EAU DE PARFUM 0.34 FL.OZ. 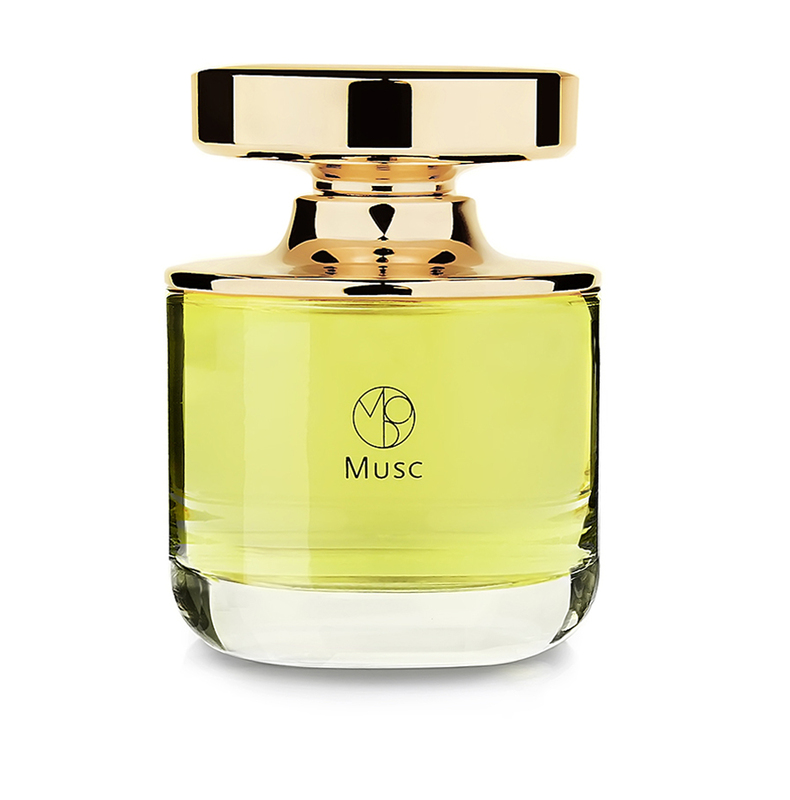 MUSC TRAVEL PERFUME – 3 X 10 ML EAU DE PARFUM 0.34 FL.OZ.